Is There Really Life On Mars? 2 For 1 M T W!!! Click here Having trouble viewing this email? KIDS AND TV DISCS RENT 1 GET 1 FREE ALL WEEK! 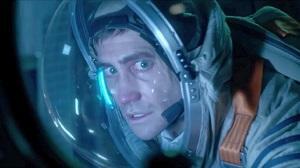 Astronauts (Jake Gyllenhaal, Rebecca Ferguson, Ryan Reynolds) aboard the International Space Station are on the cutting edge of one of the most important discoveries in human history: the first evidence of extraterrestrial life on Mars. First there was an opportunity, then there was a betrayal. Twenty years later, Mark Renton (Ewan McGregor) returns to the only place that he can ever call home. 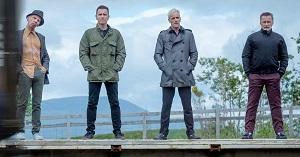 There waiting for him are old buddies Spud (Ewen Bremner), Sick Boy (Jonny Lee Miller) and Begbie (Robert Carlyle). Feeling lonely and isolated, Wilson (Woody Harrelson) tracks down Pippa (Laura Dern), the ex-wife who left him 17 years earlier. She tells the neurotic and middle-aged misanthrope that he is the father of a teenager named Claire (Isabella Amara). 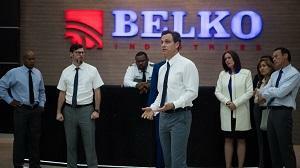 An ordinary day at the office becomes a horrific quest for survival when 80 employees (John Gallagher Jr., Tony Goldwyn, Adria Arjona) at the Belko Corp. in Bogotá, Colombia, learn that they are pawns in a deadly game. 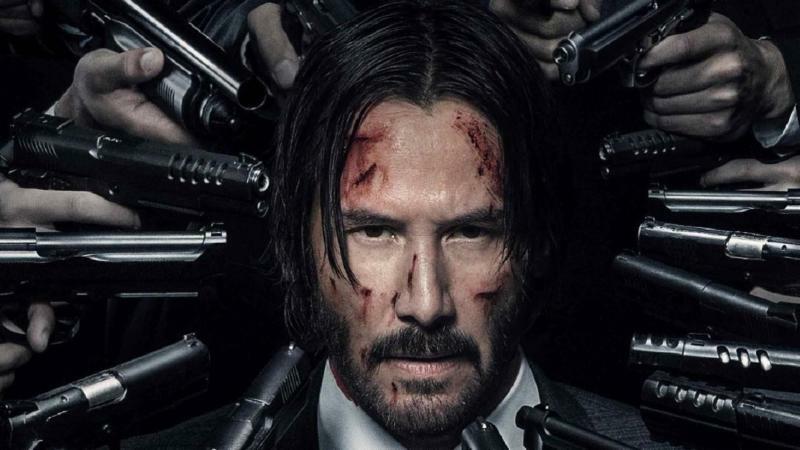 Retired super-assassin John Wick's plans to resume a quiet civilian life are cut short when Italian gangster Santino D'Antonio shows up on his doorstep with a gold marker, compelling him to repay past favors. 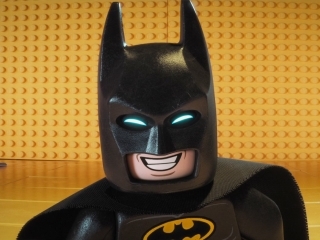 There are big changes brewing in Gotham, but if Batman (Will Arnett) wants to save the city from the Joker's (Zach Galifianakis) hostile takeover, he may have to drop the lone vigilante thing, try to work with others and maybe, just maybe, learn to lighten up. 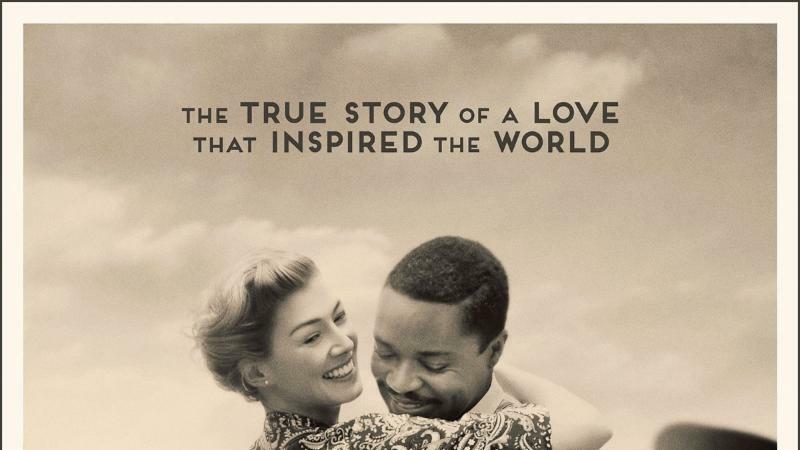 David Oyelowo (Selma) and Rosamund Pike (Gone Girl) star in this inspiring true story of the forbidden love between the King of Botswana and a white English woman in the 1940s. Ex-maid of honor Eloise - having been relieved of her duties after being unceremoniously dumped by the best man via text - decides to hold her head high and attend her oldest friend's wedding anyway. 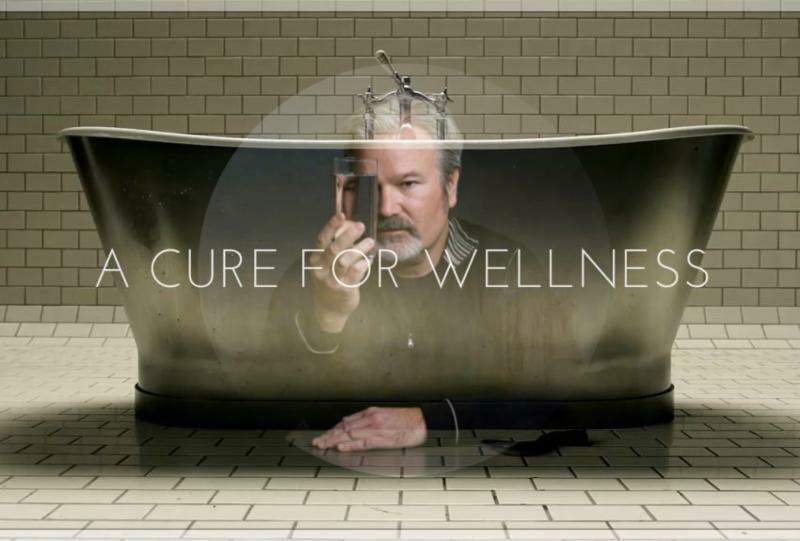 An ambitious young executive is sent to retrieve his company's CEO from an idyllic but mysterious "wellness center" at a remote location in the Swiss Alps. 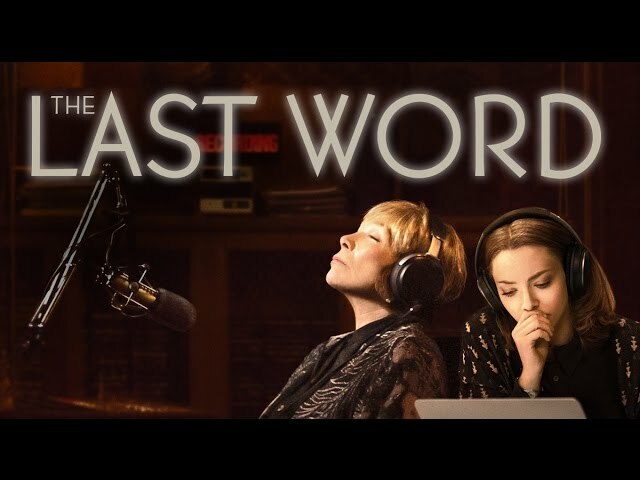 In The Last Word, Shirley MacLaine is Harriet Lauler, a once successful businesswoman in tight control of every aspect of her life. As she reflects upon her accomplishments, she's suddenly inspired to engage a young local writer, Anne Sherman (Amanda Seyfried), to pen her life's story. 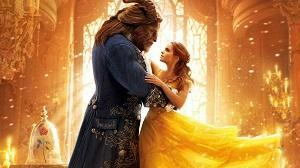 Belle (Emma Watson), a bright, beautiful and independent young woman, is taken prisoner by a beast (Dan Stevens) in its castle. 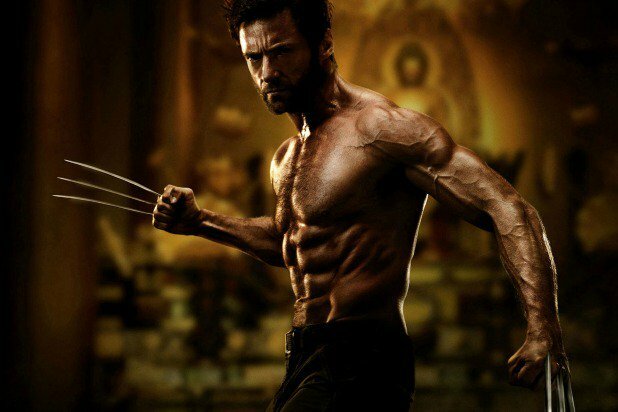 In the near future, a weary Logan (Hugh Jackman) cares for an ailing Professor X (Patrick Stewart) at a remote outpost on the Mexican border. His plan to hide from the outside world gets upended when he meets a young mutant (Dafne Keen) who is very much like him. Summer is in full swing and once in a while, it's time to treat yourself to some ice cream and frozen yogurt. 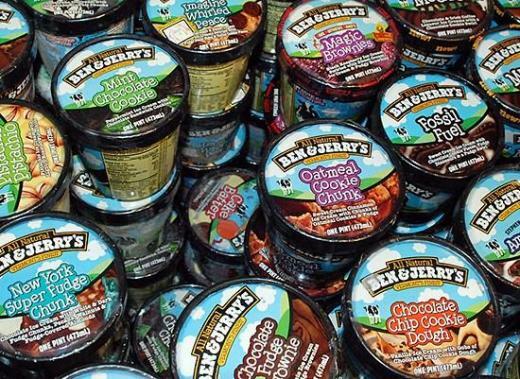 There's nothing better than a little B&J with a movie!